Dietetics is the science of how food and nutrition affects human health. 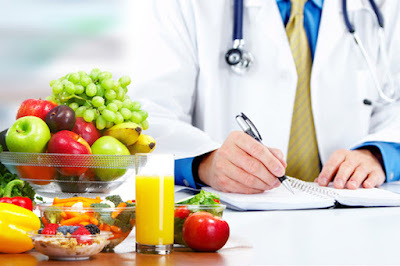 ... Dietitian nutritionists use nutrition and food science to help people improve their health. Nutrition and dietetic technicians work with dietitian nutritionists to provide care and consultation to patients. See: Career prospects for graduates of Nutrition and Dietetics. Two (2) A level passes in Chemistry and any one (1) of Biology, Agricultural Science, Botany and Zoology. Five (5) SSC credit passes including English Language, Chemistry, Mathematics, Biology or Agric Science. Chemistry, Biology/Agriculture and one (1) of Mathematics, Geography, Economics or Physics. (i) MINNA accepts ND/HND not below lower credit. (i) MINNA requires five (5) SSC credit passes including English Language, Chemistry, Mathematics, Biology or Agricultural Science and any one (1) of Physics, Geography or Economics. At least O level pass in Physics is required. FUNAAB does not accept Economics or Geography.